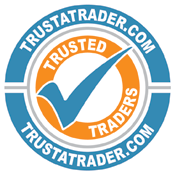 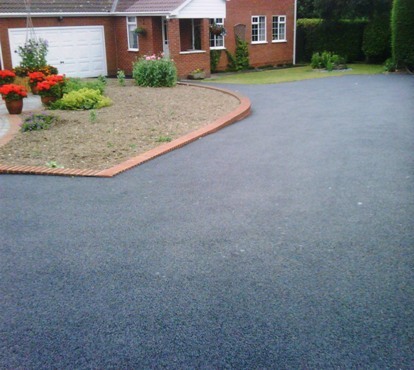 Tarmac (tarmacadam), is commonly used for driveways, roads, paths and patio’s. 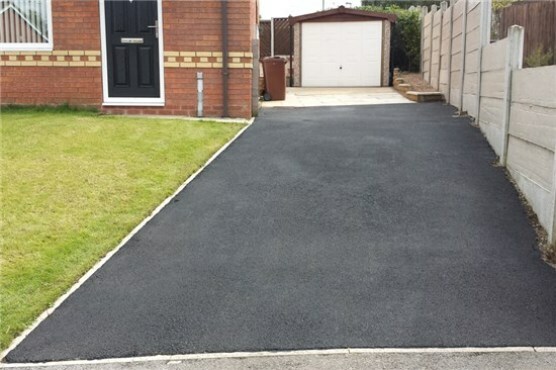 Tarmac driveways are an economical and easy method to provide much needed parking space, they also improve the appearance of an area and require the minimal amount of maintenance. 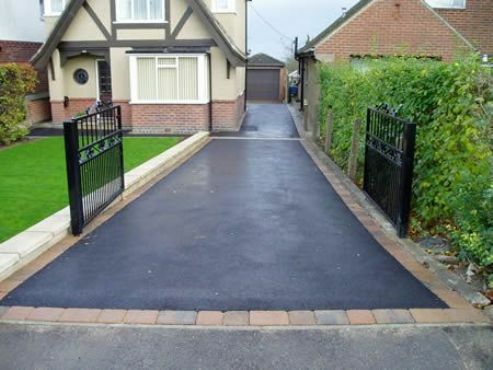 A simple black covering over a soft landscape can refresh the look and add value to your property. 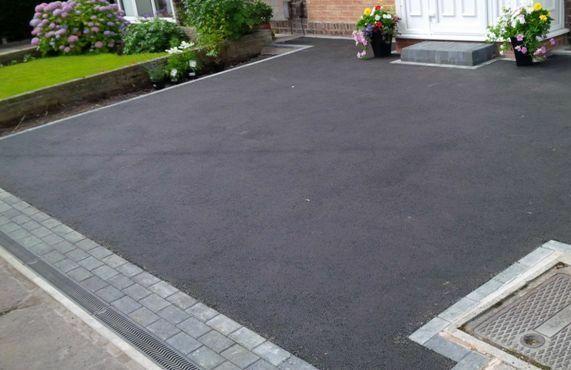 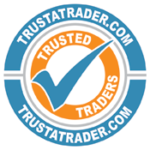 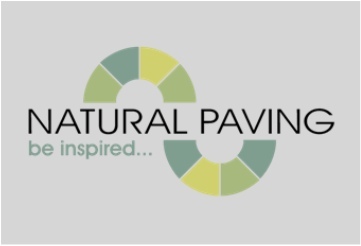 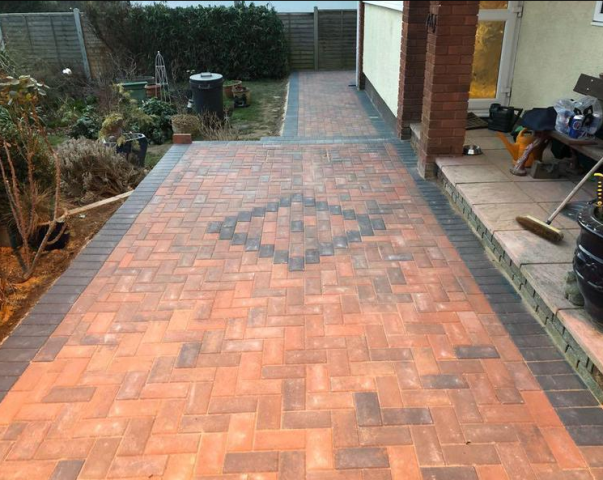 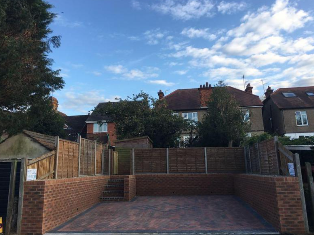 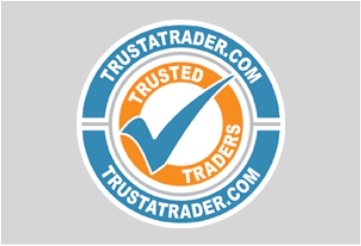 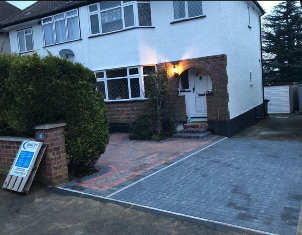 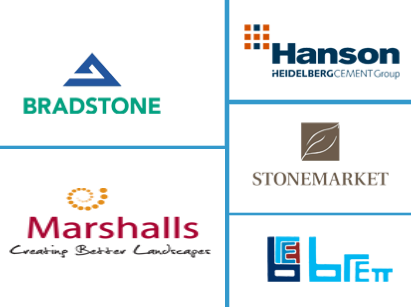 We specialise in tarmac driveways which we fully guarantee, along with our assurance that each installation we carry out will be to the highest industry standards. 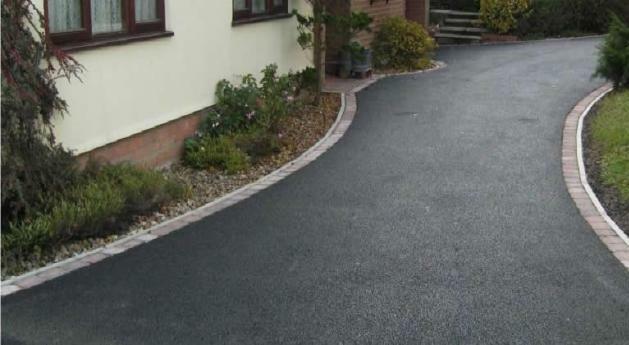 Our professional installers will prepare the area(s) for installation prior to laying the tarmac. 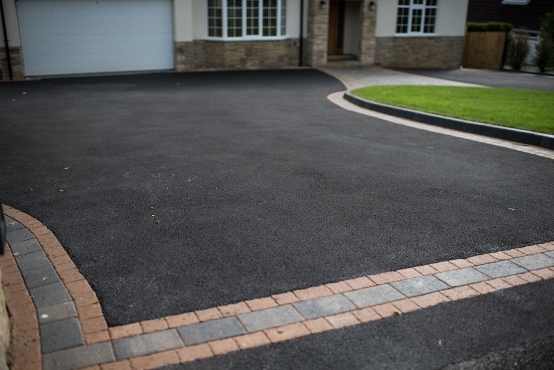 Essential drainage of water will also be installed so your driveway lasts for years to come and also complies with all planning and water regulations. 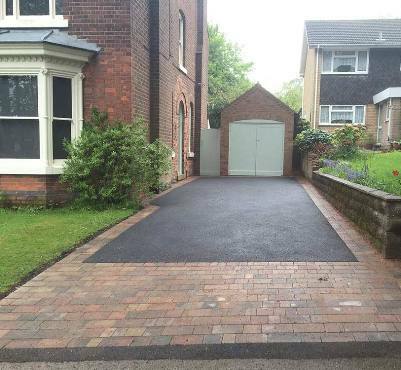 If you have an old driveway in desperate need of an overhaul, a tarmac driveway could be for you. 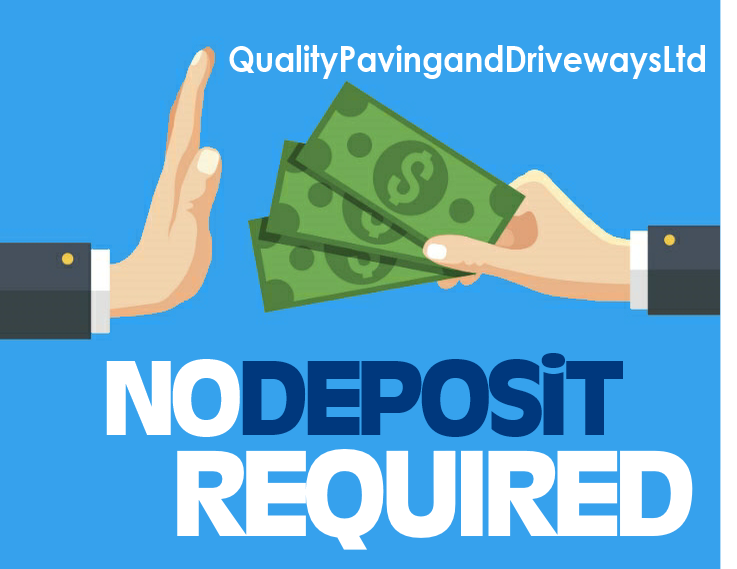 We can resurface any driveway, no job is too big for us. 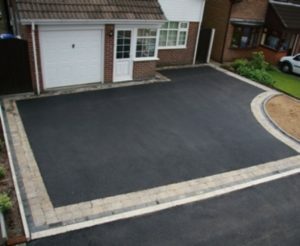 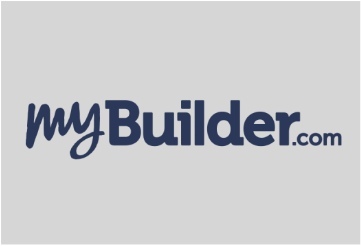 We’ll can install a brand new, solid and reliable driveway, perfect for parking vehicles. 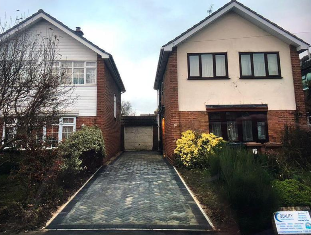 You can be assured of a No Mess – No Fuss policy.